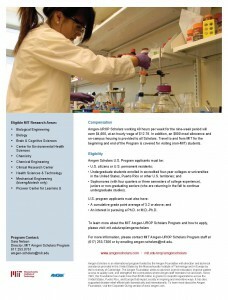 Opening Gateways Research Assistants program – deadline November 30, 2015! class? There’s a new initiative on campus – Opening Gateways – to create such materials, called open educational resources (OERs), and we would like you to be part of our team. Guided by research about just how it is that students learn mathematics, we are developing OERs such as supplementary videos, real-world applications, and instant feedback enabling WeBWorK assignments for gateway mathematics courses. The materials we create will be freely available to everyone to help support students both at City Tech and all over the world. So– come be part of the education revolution: open digital access to the highest quality learning materials for everyone! As part of our development team you will gain valuable experience integrating creative thinking and teamwork with applying technical skills to solve real-world problems. If you enjoy putting in work where it matters, paying careful attention to the details, and are comfortable working independently and as part of a team, you are what we’re looking for. The application deadline is Monday, November 30, 2016. The commitment is February 1 – March 15, 2016, 7 hours/week, $15/hour. More details and application instructions can found in the Call for Research Assistants. 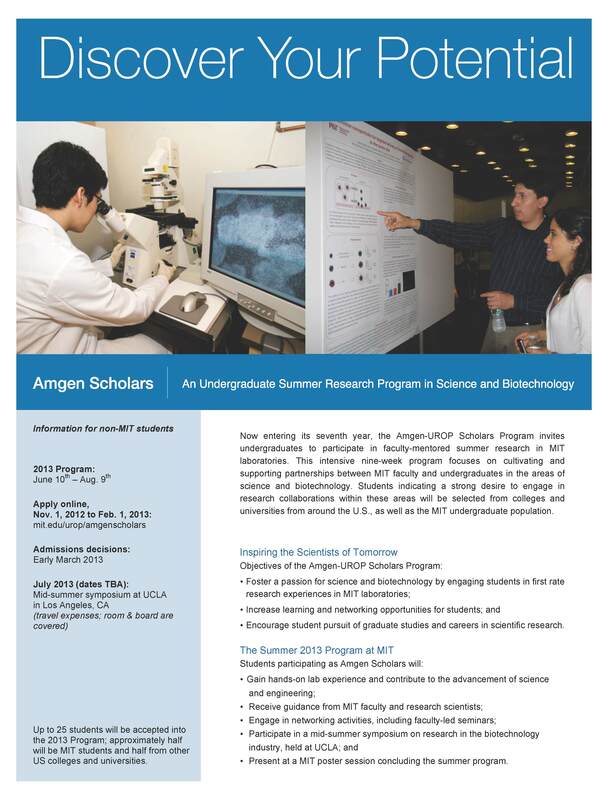 CUNY Summer Undergraduate Research Program – Deadline Jan 31, 2016! 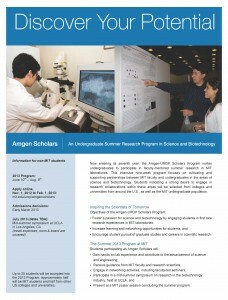 The CUNY Summer Undergraduate Research Program (CSURP) is a ten-week intensive research program that will run from June 6 – August 11, 2016 and is open to undergraduates completing their sophomore or junior year. CUNY Community College students with at least 30 credits at the time of application are also encouraged to apply. 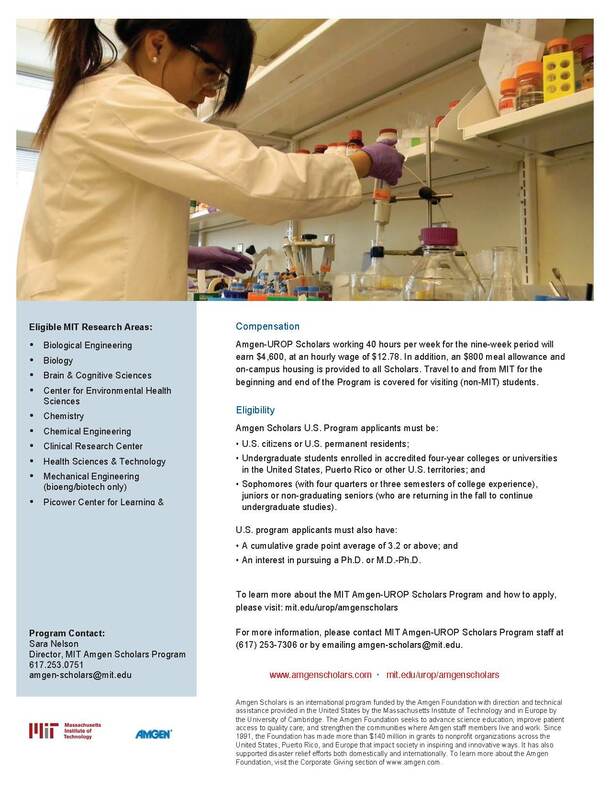 The program offers hands-on research with faculty mentorship to students interested in Environmental Science, Nanoscience, Neuroscience, Photonics, and Structural Biology. A $4,000 stipend, housing, and metro cards are available to successful applicants.